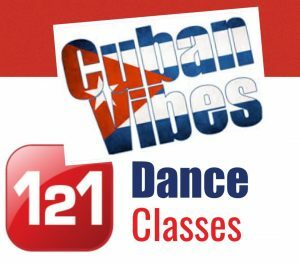 Son known as the ‘The Father of Salsa’ is derived from Cuba’s African and Spanish roots, Son means ‘sound’, but it’s easiest to think of it as simply the basic, elemental ‘song’. Son played the function of telling the news of the countryside, and is the first truly homegrown Afro-Cuban musical style. Son the dance starts with the formal, closed embrace of the man and woman. The couple maintain a very upright frame, with quick flirtatious and sensual side-to-side movements of the shoulders, torso and hips accenting the underlying six count rhythm of the feet. 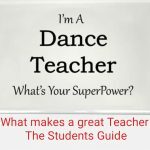 Son is danced off the beat, so the couple moves on the half beat before one. 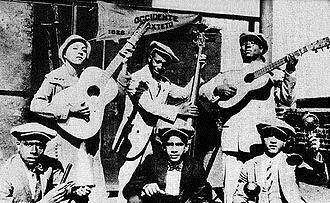 The early son orchestra was a trio composed of claves, maracas and guitar. 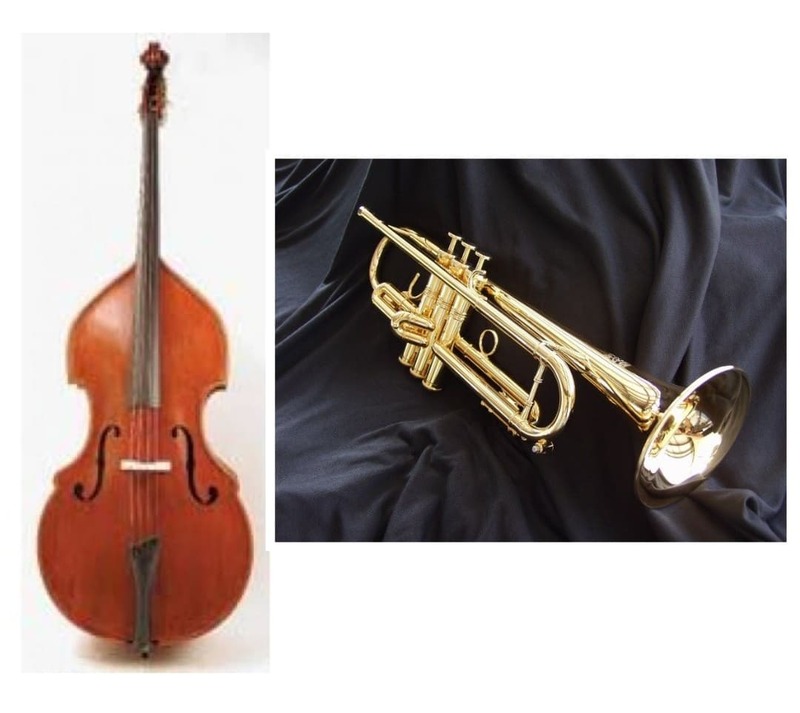 By 1925, son orchestras had expanded to include tres and bongos. 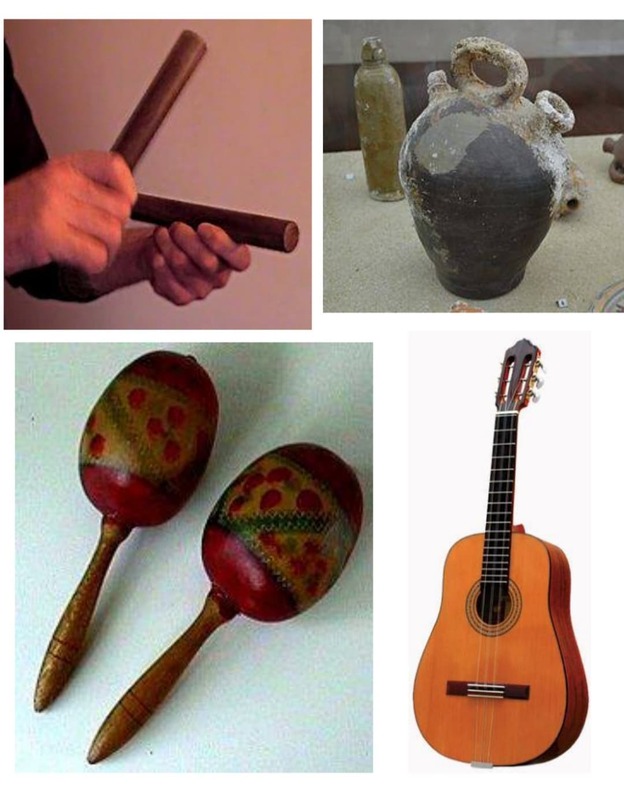 With a call-and-response pattern based on African tradition, the basic son became two vocalists – one playing claves, the other maracas, a tres, bongo, guiro and bass. 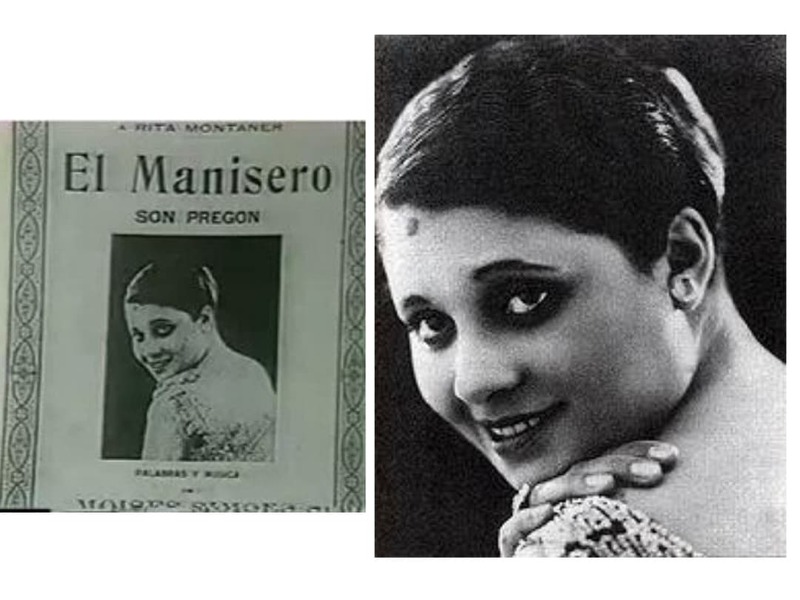 Cuban music goes to Broadway: One of the most enduring son songs, “El Manicero” (The Peanut Vendor) was written by a young Havana pianist, Moises Simon. 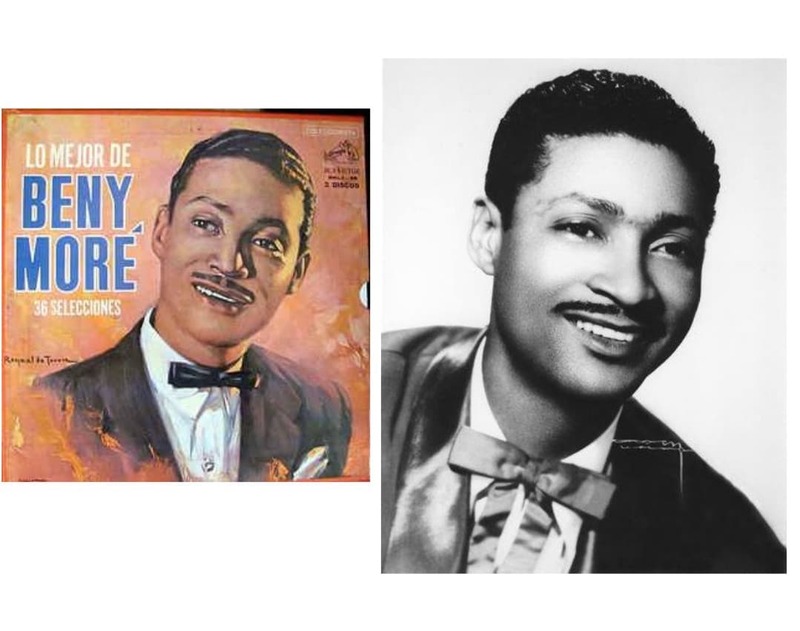 In 1931 bandleader Don Azpiazu brought the song to Broadway, rearranged into a “rhumba” to suit American tastes. It was this song that started the global craze for Latin music. 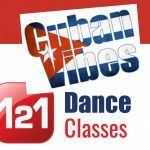 Son comes from Santiago, in the east of Cuba and was brought to Havana in around 1917, where it rapidly caught on as a popular music and dance style. 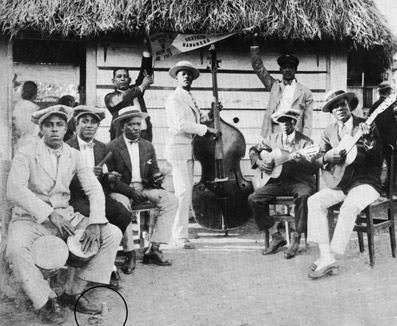 Important son bands of this era were Sexteto Habanero and Septeto Nacional.. 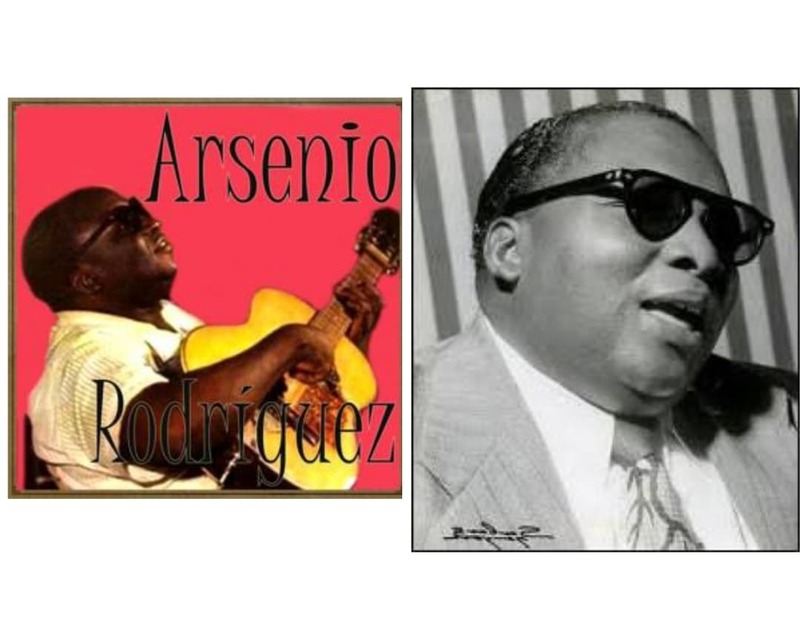 In the 1940′s, there was a rise in the popularity of son music, spearheaded by the Cuban tres player Arsenio Rodriguez. He expanded line-up of musicians from single trumpet, tres Cuban guitar, bass, bongo, maracas to include extra trumpets, congas and piano. This laid the foundation for the salsa explosion that was to come. 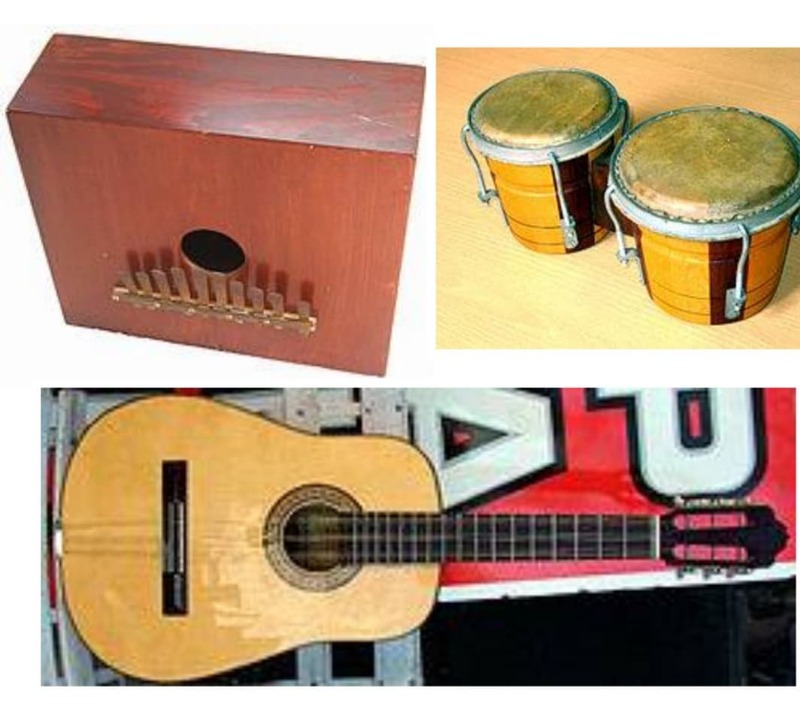 Son orchestras had expanded to include tres (Spanish guitar) marimbula and bongos. 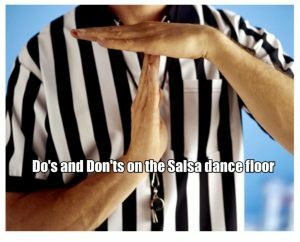 Son – The Father of Salsa beats per minutes (BPM) is usually between 75-95 bpm, this rhythm forms the basis of most salsa songs. In Son timing “ contratiempo”, means that no step is taken on the first and fifth beats in each clave pattern and the fourth and eighth beat are emphasised. 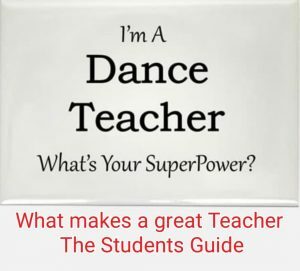 In this way, rather than following a beat, the dancers themselves contribute in their movement, to the polyrythmic pattern of the music. The golden age of Son coincided exactly with the duration of Machado’s presidency, which began in 1925, the year that electrical recording replaced acoustic recording. 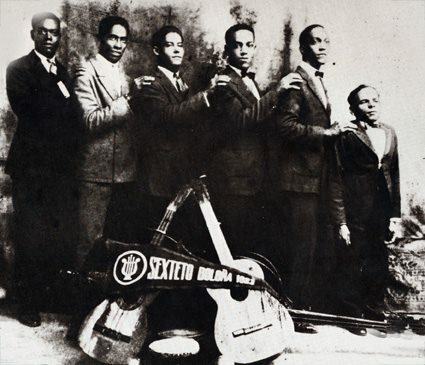 On May 23 1925, the First National Son competition was held, won by Sexteto Habanero. The American record companies of the days Brunswick, Victor and Columbia gave Son a critical boost at the time when refined Cuban society scorned it. Within a short time by 1927 the introduction of the trumpet happened and the bands became Septetos Habanero and the Septetos Nacional. 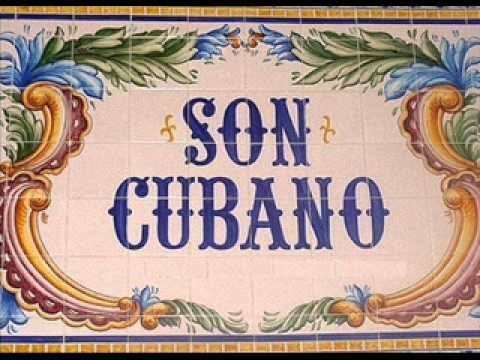 Son popularisation by radio broadcast was revolutionary, as the radio broadcasting diffused Son all over the Island, Cuba acquired a new national music genre. Benny More known as the El Barbaro del Ritmo, The Master of Rhythm.